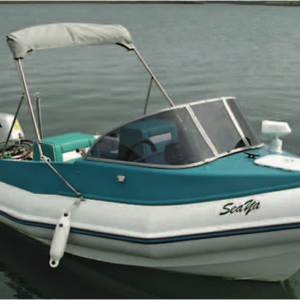 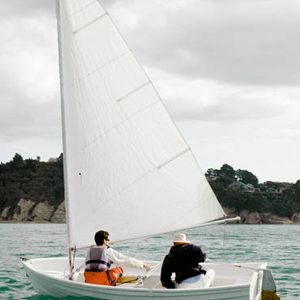 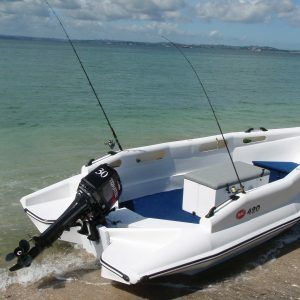 Easily maintained, this economical boat will be fun for the whole family and for the children. 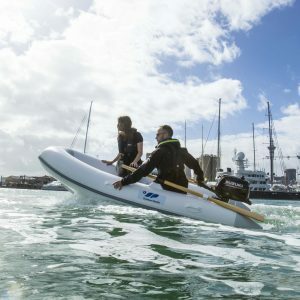 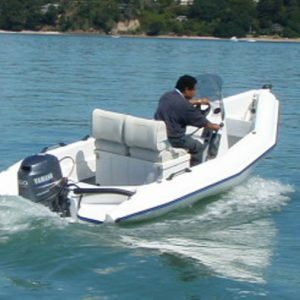 The Southern Pacific Shearwater is a rugged RIB designed for bigger payloads, with large diameter tubes and voluminous aluminium hull. 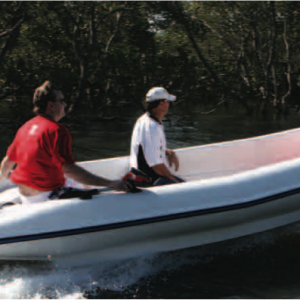 A rugged RIB designed for bigger payloads, with large diameter tubes and voluminous aluminium hull. 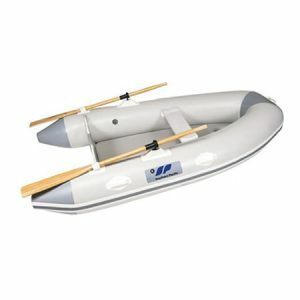 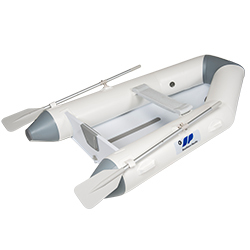 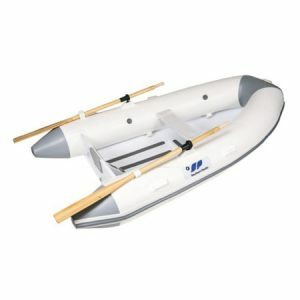 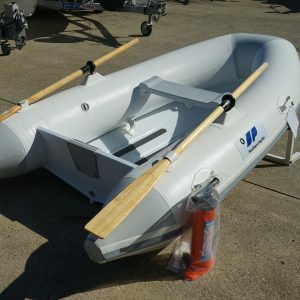 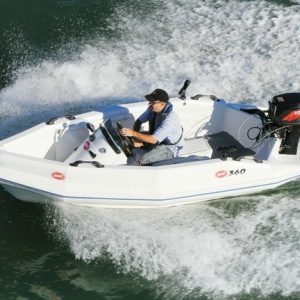 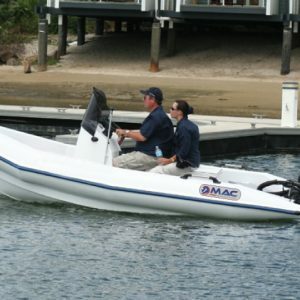 A rugged RIB designed for bigger payloads, with large diameter tubes and voluminous aluminum hull.